TD names Kate Healy 'Managing Director of Generation Next,' Towerpoint joins Dynasty, and WisdomTree model portfolios land on Envestnet's Wealth Management platform. TD Ameritrade Institutional recently named Kate Healy, a strong advocate for women in financial services and former head of Institutional Marketing, as Managing Director of Generation Next, “a full-time executive position dedicated to the sustainability of independent RIAs.” TD’s NextGen initiatives provide opportunities for scholarships and grants, a career exchange and an internship network. The demand for independent financial advice is growing, but the industry must confront an impending talent shortage. Approximately 110,000 advisors are set to retire in the next decade, counterposed by a rather small influx of newcomers, and “personal financial advisor jobs are expected to increase 30 percent by 2024, more than four times the average growth rate for all occupations.” The firm also presented 12 scholarships of $5,000 each to students pursuing bachelor's degrees in financial planning, and awarded $75,000 in grants to two universities with the goal of developing or strengthening their financial-planning degree programs. Though California’s Bay Area is riddled with RIAs, Sacramento, the state’s “rapidly-growing” capital, is not. 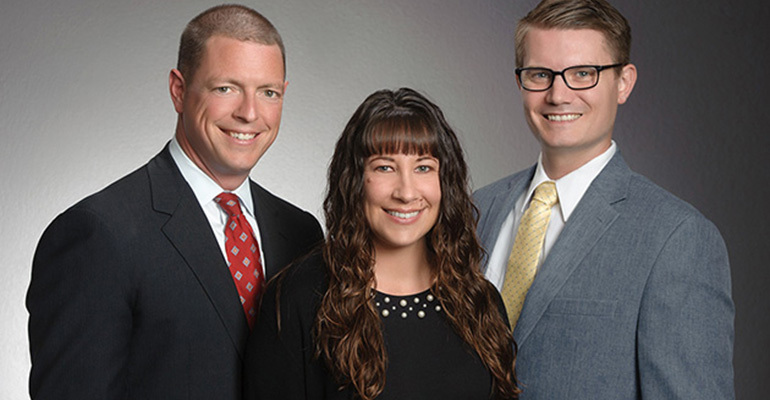 Towerpoint Wealth’s recent inception may help fill this gap with its three experienced employees—Joseph Eschleman, President, Lori McKinney, Director of Client Services, and Nathan Billigmeier, Director of Research and Analytics. McKinney and Billigmeier are joining from Wells Fargo Advisors. The team previously managed a combined $250 million in client assets and will bring their established clients into their new venture. They will be joining the Dynasty Network of Advisory firms. “Towerpoint Wealth has a tremendous opportunity in this market, with strong experience in working with wealthy entrepreneurs, executives and their families in developing long-range financial-planning strategies,” said Shirl Penney, Dynasty’s CEO. WisdomTree Investments, Inc.—the only publicly traded asset management company focused exclusively on exchange-traded funds—announced today that their model portfolios will now be available on the Envestnet Wealth Management platform. The models will use WisdomTree and non–WisdomTree ETFs in an attempt to provide alpha-generating strategies efficiently and cheaply. 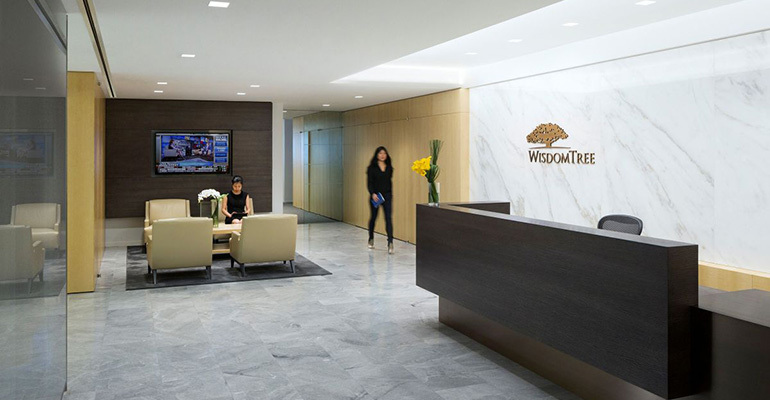 “Through the platform, advisors and ultimately their clients will now have access to WisdomTree’s unique model portfolios, which incorporate both asset allocation and ETF selection," said Luciano Siracusano, WisdomTree’s Chief Investment Strategist. Envestnet serves over 55,000 advisors, upward of 6 million investor accounts, and more than $1.1 trillion in platform assets.